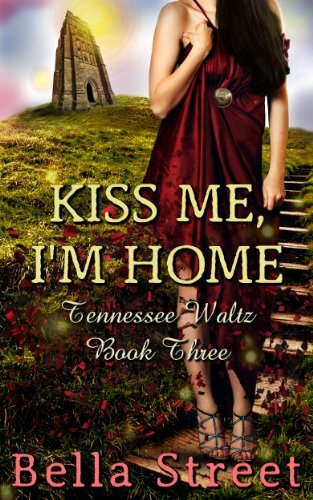 Kiss Me, I'm Irish is the 1st book in the Tennessee Waltz Series by Bella Street. 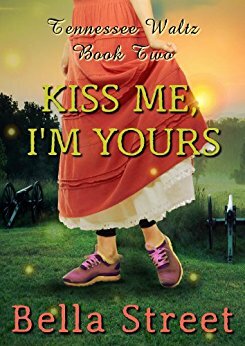 This book is a quirky and fun time travel romance. This story is about Liam Jackson and Emily Musgrave. 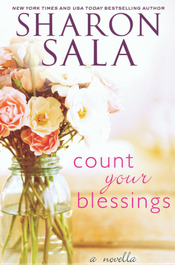 This story is also a completely clean romance. There are no scenes whatsoever, which is nice! Here are the details first. I don't remember there being any swearing to worry about. 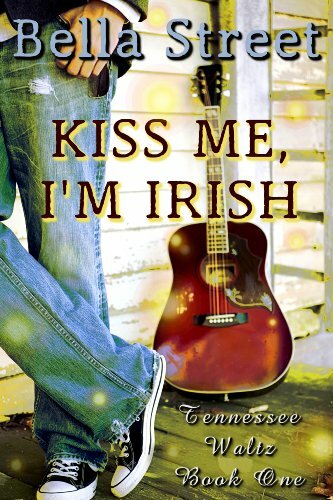 It's called Kiss Me, I'm Irish because Emily has a penchant for Irish men and had been caught with a couple prior to the storyline. Liam happens to be Irish as well and that's the beginning of the attraction. 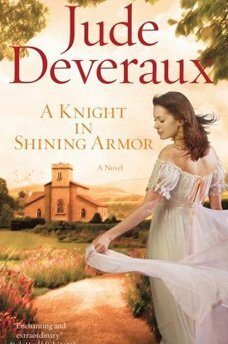 She travels in time from Regency England to modern day Tennessee. She ran and hid in a stone circle and was transported in time. She had to adapt to modern everything - clothes, footware, food, technology. That takes parts of the story. Her dialect is also part of the storyline. She speaks differently than both Tinker and Liam. There's parts of the story that deal with clearing that confusion. Liam is a Dobro player while Tinker plays the fiddle. They are traveling and playing in seedy bars just biding time. They encounter Emily on the side of the street and literally adopt her into their little group. What I didn't like about the storyline was that it felt like there were holes in the plot line. There was so much happening behind the scenes that they author never puts into the story that you are left confused and wondering what just happened. When they adopt her into their circle, there is no question as to why. They just do it. When he kisses Emily for the first time, he freaks out. That was confusing. There was no hint as to the fact that Tinker was a pixie. You do find that out at the end story but there are no hints to the fact that she has magical powers or that she was the one that orchestrated Emily coming forward in time. And then the whole background story to what Liam's issues are are not even mentioned until they go home to revisit the past. You find out that he is still feeling the weight of his sister's death and can't seem to move past it. So while I enjoyed this story, it was more of a frustrating read because of the fact that there was so much more happening in the background than in the actual story. You are left wondering and rereading things to catch on to what might be happening. I did find it to be an easy read, just frustrating. And as one who is predisposed to picking up errors, the several spelling and grammar errors and some formatting issues were hard to overlook. 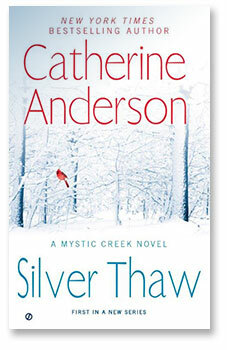 Will I read the rest of the series? Probably not. But I did enjoy this book enough to add it here!! !